Readers have asked more than once how to replace eggs in recipes. It’s a great question. More than once I’ve started a batch of cookies or muffins only to realize “Dang! 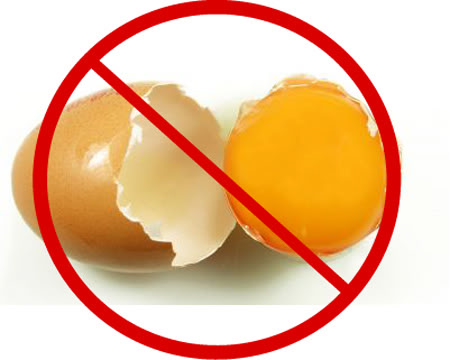 I’m out of eggs!” And then there’s the vegan dilemma: How to bake successfully without eggs? “Successful” meaning an end product that folks will actually like. 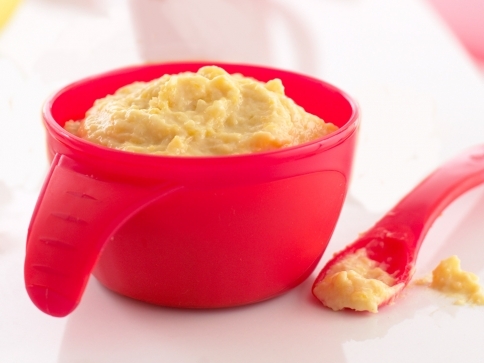 1/4 CUP APPPLESAUCE: Add this in with wet ingredients, but avoid using more than 1 cup total. This substitute works best in breads, muffins, and cakes. ½ of a MASHED BANANA: Cream the banana with sugar the recipe calls for. A small caution here, however: very ripe bananas will increase the sweetness and leave a little flavor. This substitution works best in fat-free cookies, breads, muffins, and pancakes. 2 1/2 tablespoons GROUND FLAX SEEDS combined with 3 tablespoons water: While this can replace the original egg the recipe calls for, this substitution can add an earthy or nutty taste. It works great in chocolate recipes, granola bars, and oatmeal cookies. Don’t store pre-ground flax meal—it doesn’t keep well and the nutrients are lost quickly. 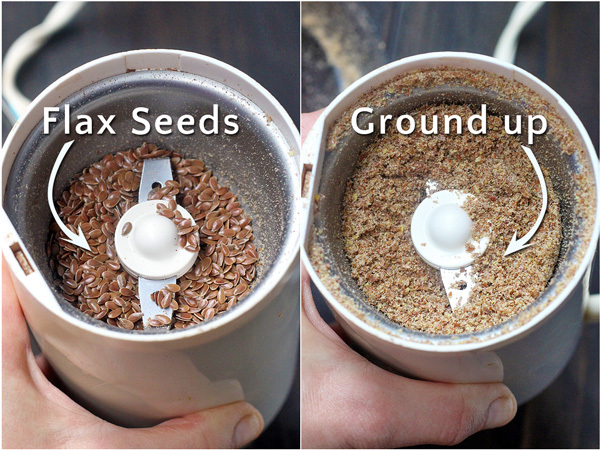 Instead, store whole flax seed and grind what you need as you bake or cook. It’s easy to do in an inexpensive coffee grinder (as shown in the photo). CHIA SEEDS: For every egg a recipe calls for, combine one tablespoon chia seed with three tablespoons water. Whisk together and allow to gel for 10 to 15 minutes. CANNED PUMPKIN works similarly to applesauce (in breads, muffins, and cakes). 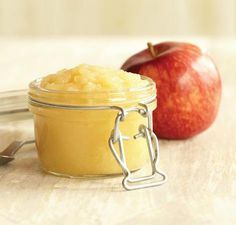 Just follow the directions for using applesauce. OATS: Simply add oats to your batter until it thickens enough to hold together and form a patty. POTATOES: Smash potatoes and add to whatever you're making. This substitution works well in veggie burgers, loaf recipes, and when making dinner rolls or sweet rolls. Sweet potatoes work great this way as well. 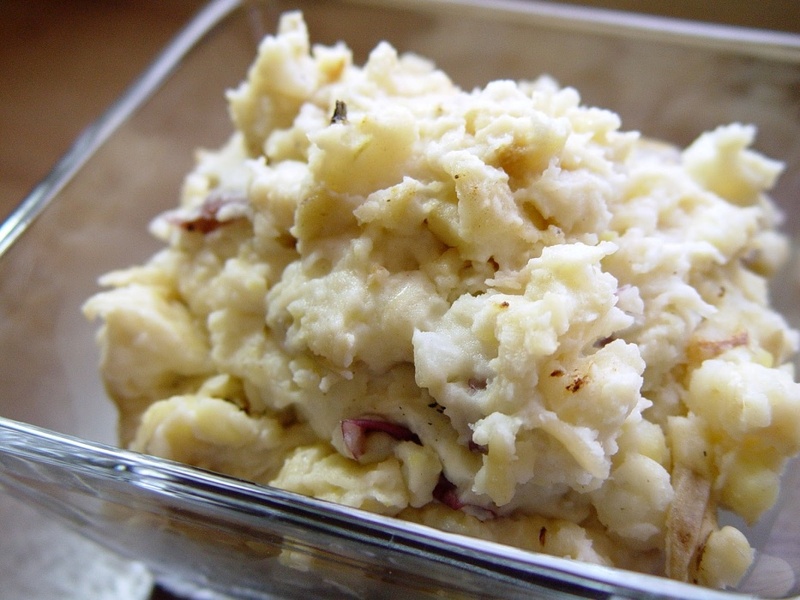 Whatever potato you use, don't create a mash, leave them just a little chunky. BREADCRUMBS: There’s no new news here. You’ve probably been doing this for years when making meatloaf or burger patties. And you’ve probably made your own, from scratch. I always prefer toasted bread crumbs, and will often turn to the store-bought Panko crumbs (chunkier and heartier). Toasted crumbs add a nice bit of flavor to the overall recipe. Finally, FLOUR: You can add whole wheat flour to many wet recipes to get them to thicken up and work better for shaping/forming. Just be sure not to add too much or you'll make your recipe very dense! 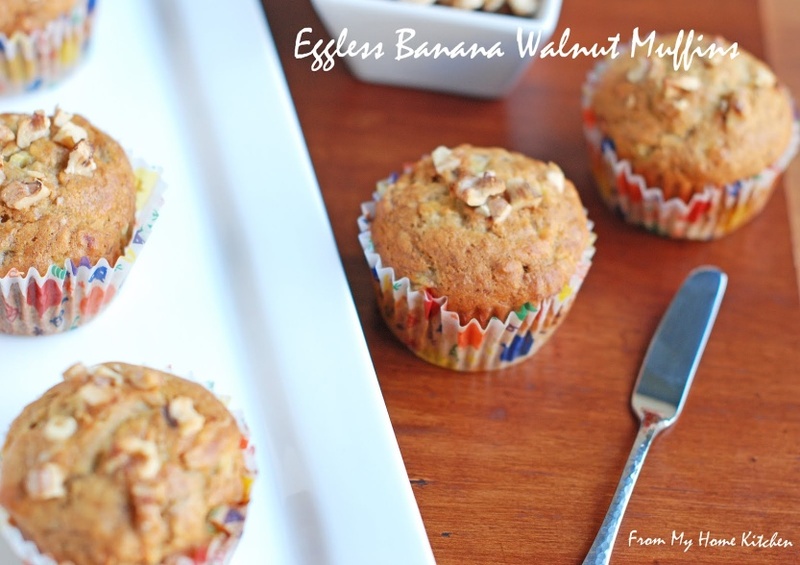 Using a stand mixer or electric hand mixer, blend the bananas until smooth. Add oil, milk and vanilla mixing until combined. Slowing add in the dry ingredients, while mixing the batter. Spoon batter evenly into 12 greased muffin tins. Bake at 375o for 16-20 minutes. Cool in muffin tins. Makes 12 muffins.